Feel like something's missing on your home screen? Download the Horror Evil Theme to give your phone some style. Horror Evil Theme is an Android mobile theme with 3D effects, 3D weather, app icon packs and Evil wallpapers. 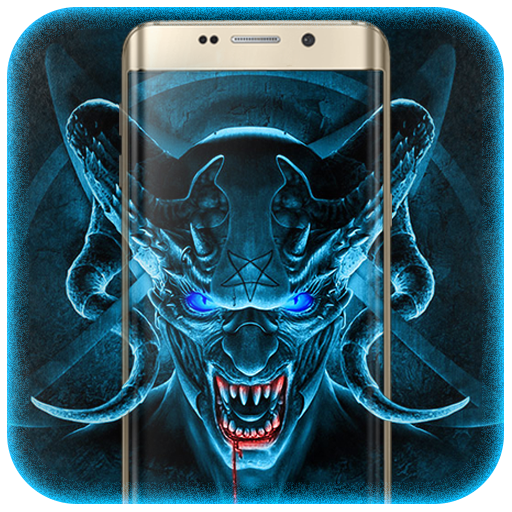 Horror Evil Theme is supported on most Android devices, including Samsung Galaxy J7, Samsung S7 Edge, Huawei Mate 8 and many more. 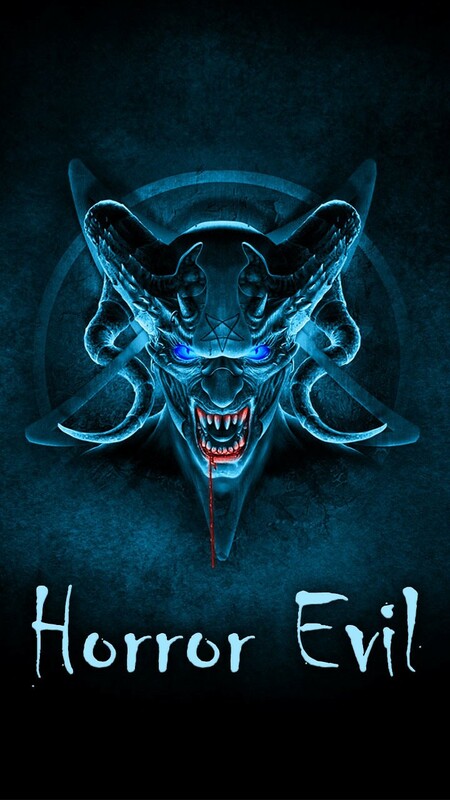 Install the Horror Evil Theme for a 3D home screen and to make your phone look cool! 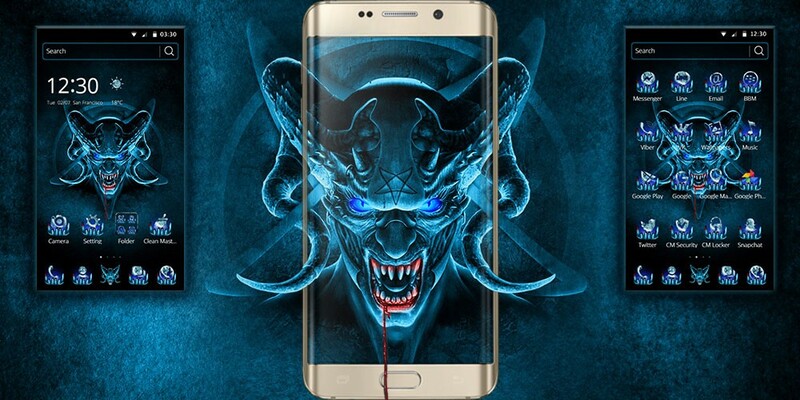 Horror Evil theme will decorate your phone screen with horror skeleton head wallpaper with blue flame skull. 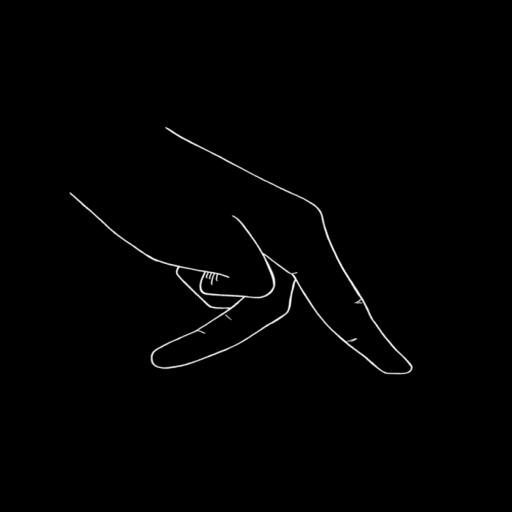 All app icons are designed within vampire teeth frame. It will give you special feeling of bloody avenge from hell skulls. The theme has vampire teeth icons with bloody teeth as decoration! You will love this horror evil theme. • Horror Evil theme with vampire teeth icons. • Unique Horror Skull live wallpaper with 3D dynamic screen effect on your phone, so special! 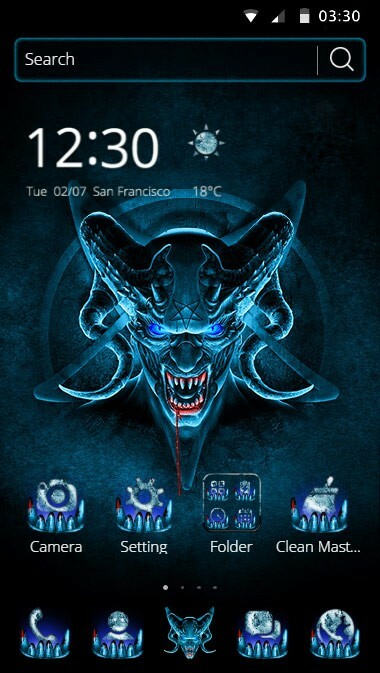 • Customized Horror wallpaper with Blue Skull, make your phone with the Horror feelings. 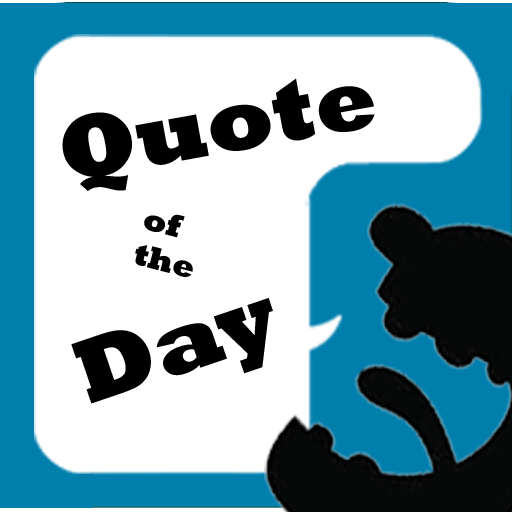 • Specially designed hot apps for Facebook, Whatsapp, Instagram and so on. • Horror Evil Theme app icon packs to give your phone a complete makeover. • Compatible with all Android phone including Samsung, Sony, HTC etc.